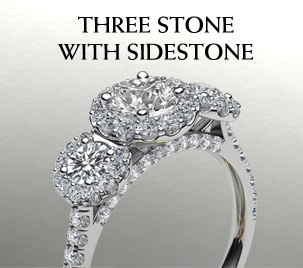 This blooming beauty features three stone engagement ring made in 14K white gold. 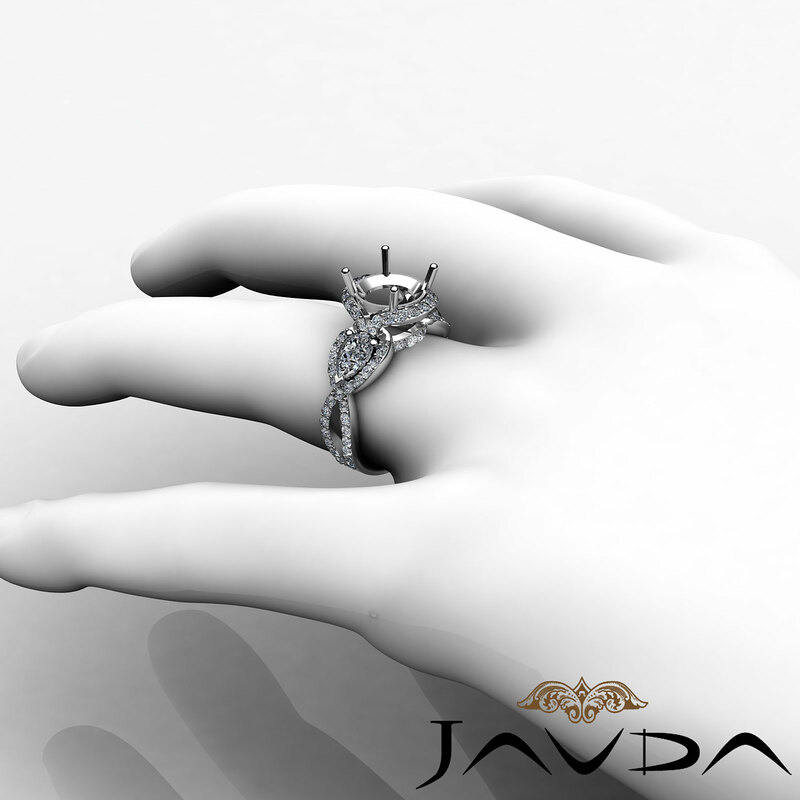 0.90ct. 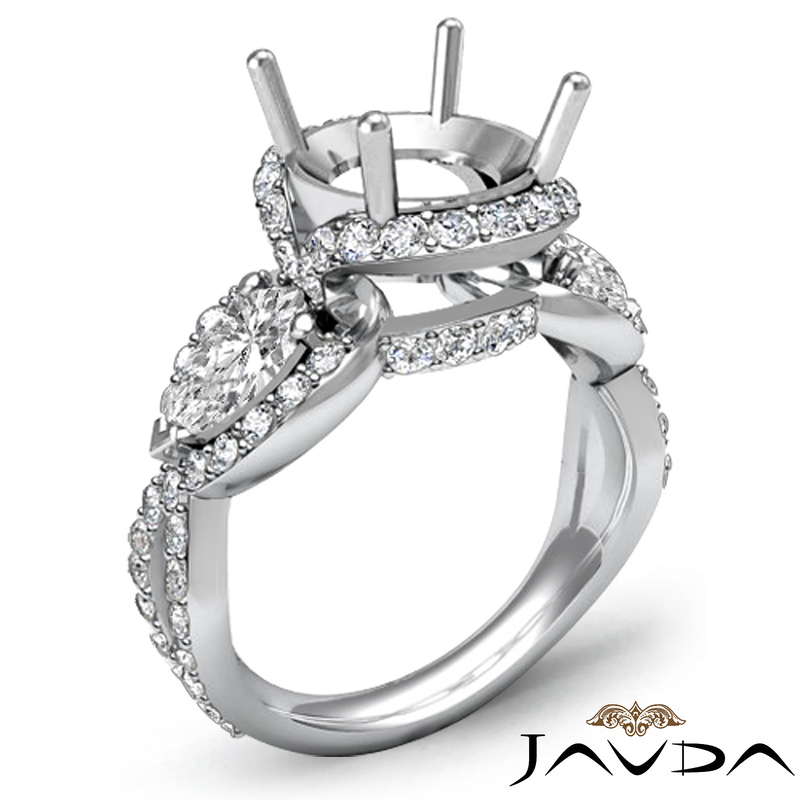 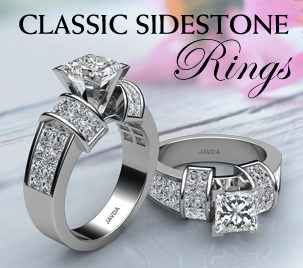 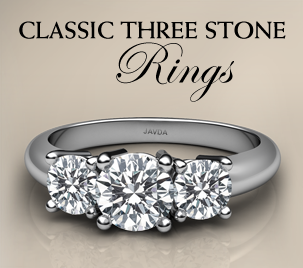 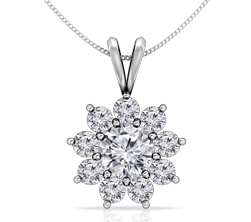 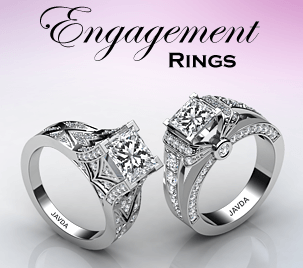 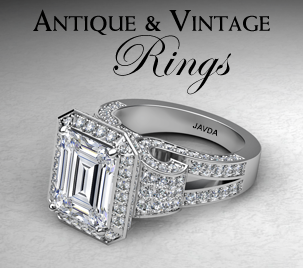 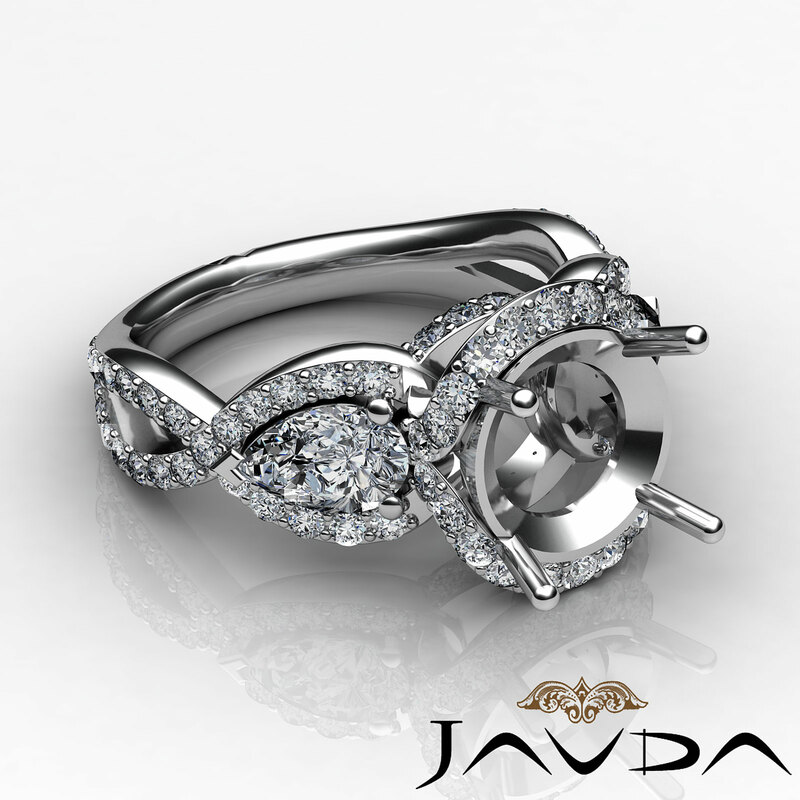 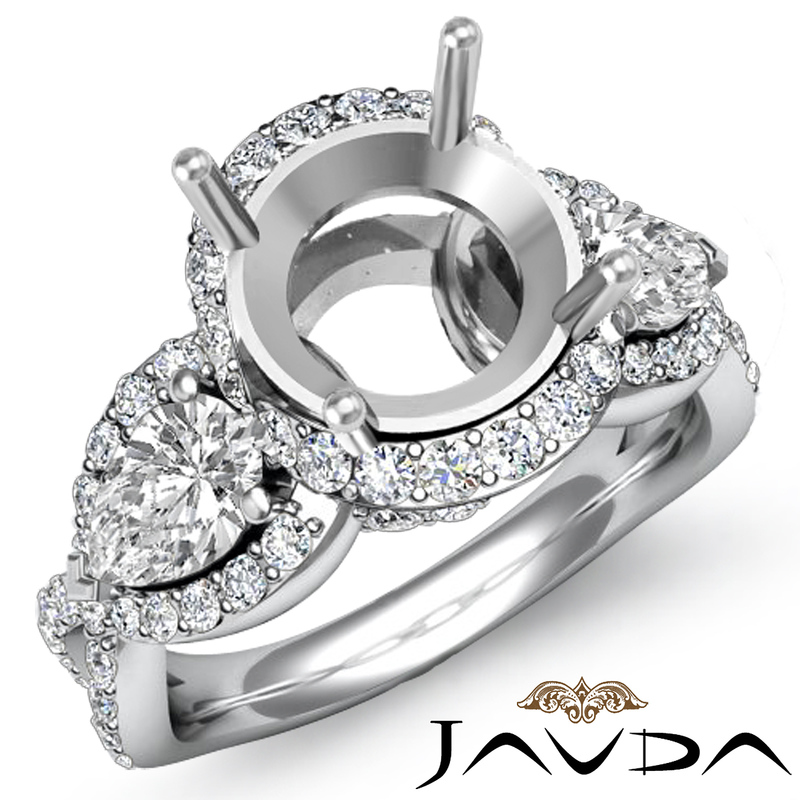 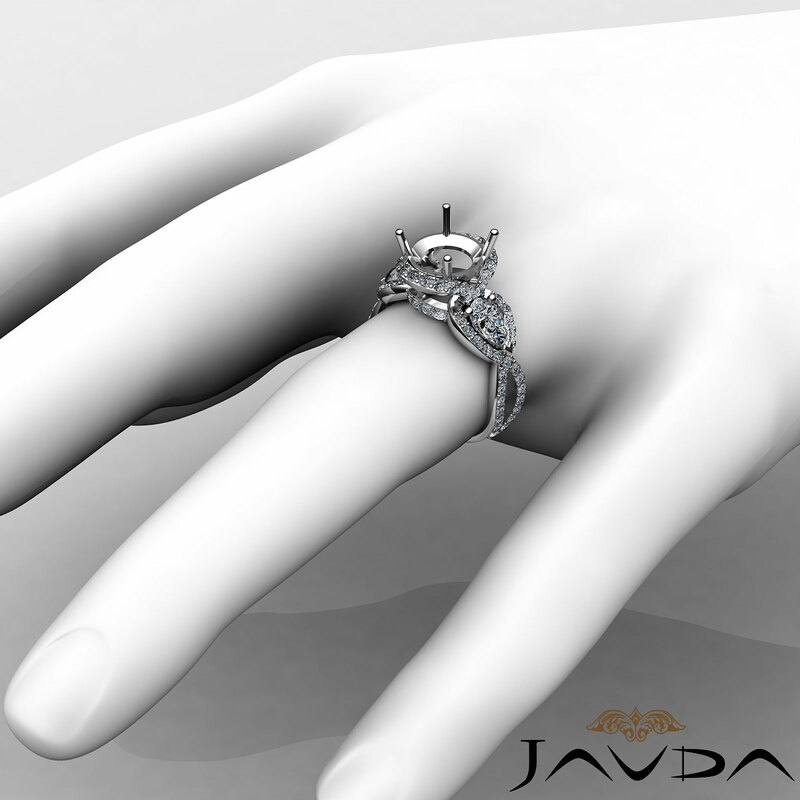 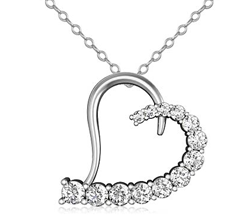 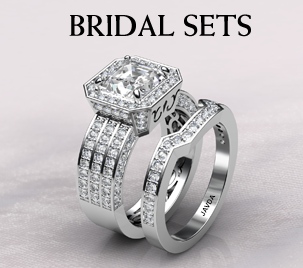 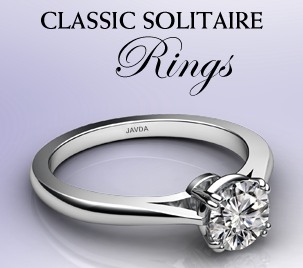 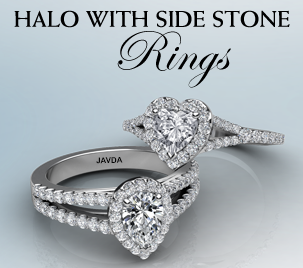 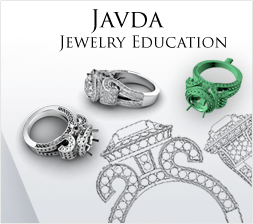 of round diamonds frame the semi mount round diamond halo & the shank, surrounding the 0.50ct. 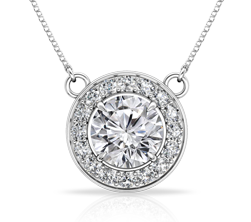 side pear diamonds.